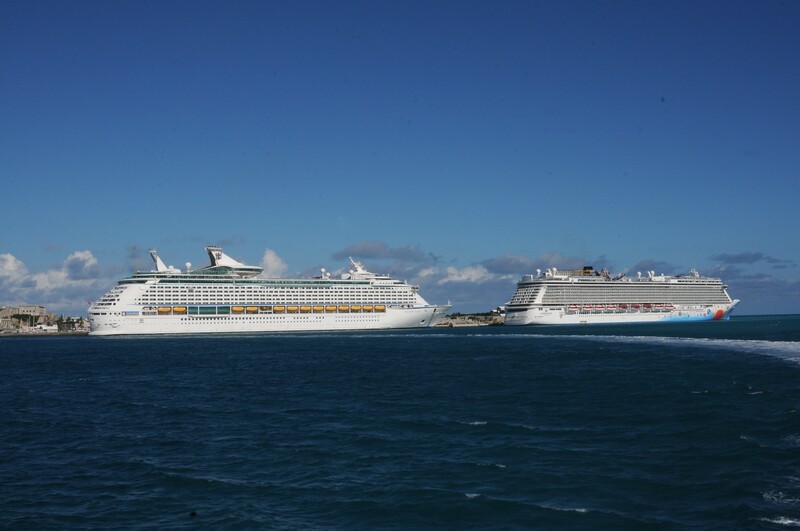 o Convenient Cruising: The cruise industry is constantly expanding availability of ports, both domestically and internationally, meaning travelers have never had so much access to a cruise ship with many of them are within driving distance of major cities. 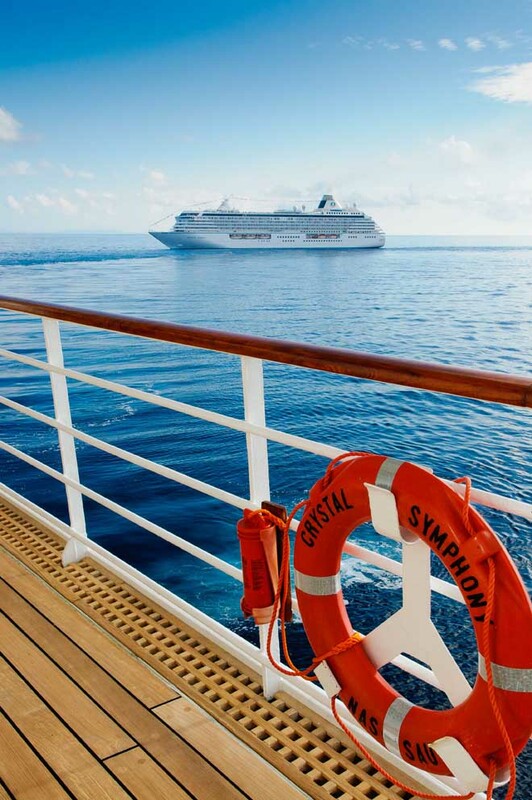 Cruising internationally also offers travelers a less intimidating chance to sample different destinations while negating anxieties about dealing with foreign airports, hotels and transportation. Cruising gives travelers the chance to see, do and experience great things from all over the world, packing as little or as much into their trip as they’d like, but their suitcase only needs to be unpacked once. o A Cruise for Every Traveler: A cruise vacation affords travelers a chance to create a trip that is completely customized to their tastes and preferences. Whether a traveler hopes to indulge in a luxe massage every morning or check out a spin class, a cruise can be tailored to every kind of traveler. From yoga classes for kids to craft beer tastings for adults, travelers of all ages don’t need to worry about being bored onboard. o Diverse Destinations: Both ocean and river cruising allow travelers to see exotic and unique destinations. Ocean cruisers can look forward to distant voyages around the globe and river cruises offer a chance to sail more intimate spaces. Whether traveling by ocean or river, cruises offer the chance to visit far ends of the Earth all in one single trip. o Experts at the Ready: A certified cruise travel agent help travelers partake in a nearly hands-free vacation planning experience while also lending an ear for questions once onboard. Agents can help travelers maximize their dollars, tailor activities to each guest’s preference, and help scout out the best excursions, among other things. o Best Return of Experience: Cruising offers travelers a window to the world within their vacation budget. Instead of having to worry about travel, hotel, transportation, meals and entertainment costs, many cruisers pay one flat fee and travelers are able to enjoy paradise. For more information about cruise travel or how you could enter to win a cruise of choice from October 1-31, 2016, visit www.cruisesmile.org.